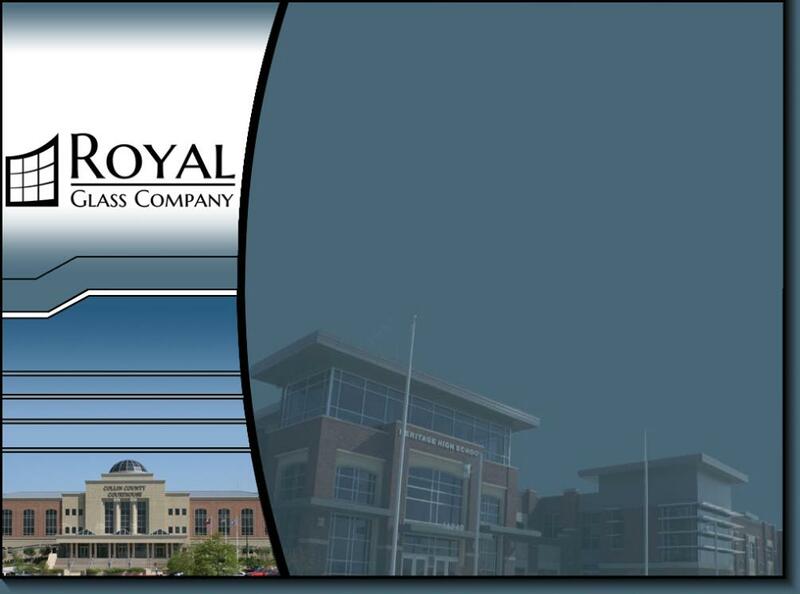 Royal Glass Accepts Credit Card payments using PayPal payment system. You do not need an account, or have to create an account to pay with PayPal. * We employ industry-leading encryption and fraud prevention tools. * We'll follow up with a confirmation email every time you make a payment. * Your financial information is never divulged to anyone, not even to your merchant. due. Once you click the "Make Payment"
website to complete your transaction.